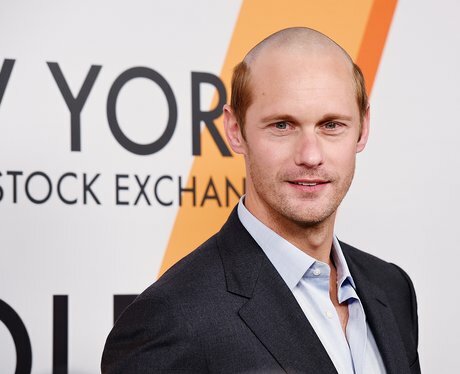 The internet has absolutely LOST IT over Alexander Skarsgård's newly shaved head and we can't decide whether to laugh or cry. Alexander apparently took the plunge and shaved 3/4 of his hair for his new film role in The Hummingbird Project, but all we can see is an unintentional Prince William Halloween costume. Literally dying.